http://www.localdvm.com/news/focus-on-the-4state/ii-50th-year-commemoration-for-vietnam-veterans/1115658562 CAWAT Founders, Dwayne and Beth was asked to come into the WDVM Hagerstown Studio and participate in an interview about the Welcome Home. April 7, 2018--Our monthly meeting, starting at 9:30 am with breakfast being served. Save the Date! 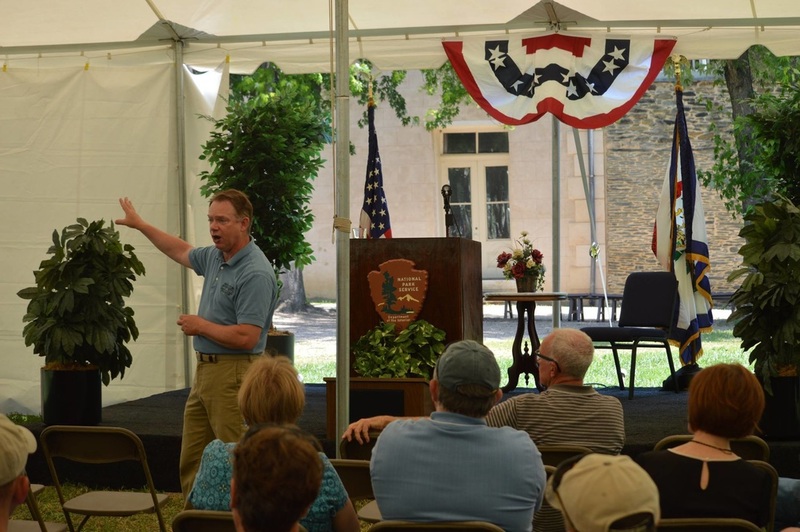 On October 1st at our meeting, Dennis Frye, Chief Historian at Harper's Ferry, will be taking us on a short very local field trip and having a book signing with his two publications "September Suspense" and "Antietam Revealed." More details to come! As usual, we meet at 9:30 am for a free breakfast! CAWAT DAY at the Hagerstown Corn Maze! Do you LOVE a great corn maze? SO DO WE! 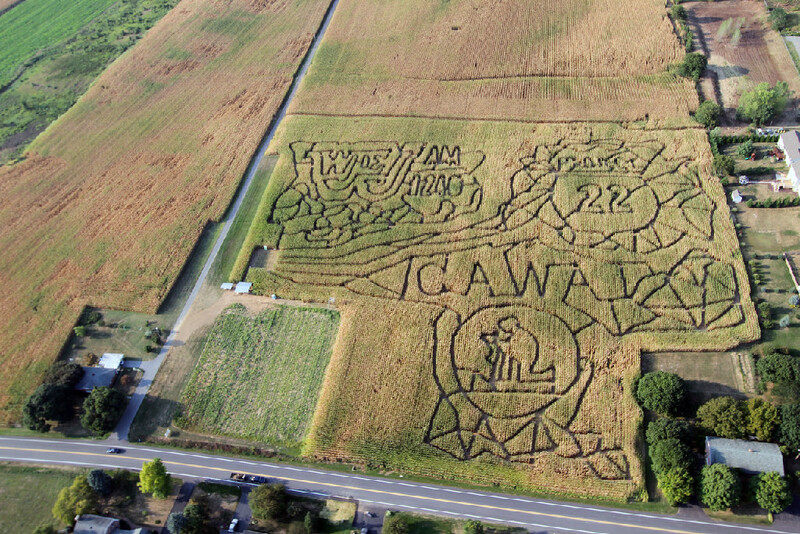 Please visit the Hagerstown Corn Maze at Celebration Farm! Located at 17638 Garden View Rd. Hagerstown, MD 21740, this 8 acre corn maze and Pick-Your-Own Pumpkin Patch will give your family a day to remember! Get Lost in one or all three of the Mazes for one price. Open weekends September and October. Moonlights Mazes on Friday and Saturday Nights…bring your flashlight and be prepared to have lots of fun. All proceeds benefit local Faith Based Non-Profits Organizations. ALL proceeds from this day will go to our group, a nonprofit organization dedicated to raising awareness for the 22 Veterans a day committing suicide & connecting Veterans and their families in order to combat isolation. Many thanks to Celebration Ministries - Hope to see you at this aMAZing event! FREE, ONE DAY DENTAL CARE FOR VETERANS! FREE one day dental care for Veterans in Hagerstown on Friday, September 16th! 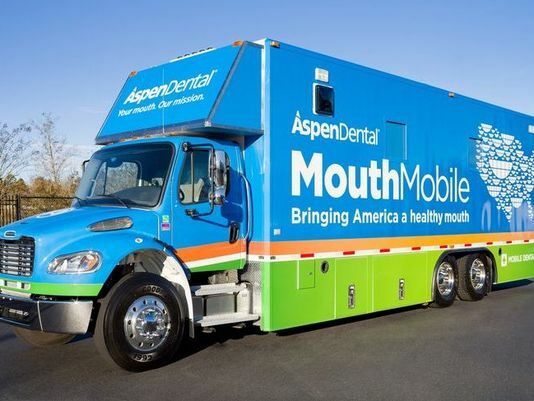 The Aspen Dental MouthMobile is a fully equipped dental office on wheels and has travelled across our country providing free dental care to Veterans, no questions asked. 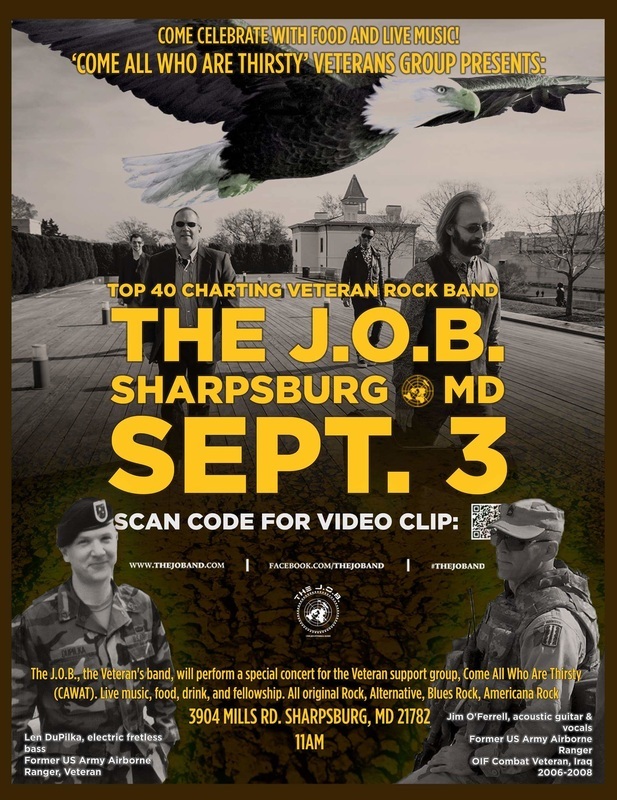 We need 30 Veterans to sign up in advance in order for the MouthMobile to stop in Hagerstown. Please send us a private Facebook message or contact us on this website so we can put your name on their list, and we can update you with a specific time and where exactly in Hagerstown when we get that info. Thanks to Melissa Barber, Regional Resource Coordinator for MD's Commitment to Veterans for making us aware of this program! Please visit Washington Chicken, located at 222 East Oak Ridge Dr. Hagerstown, MD the FIRST Sunday of every month. 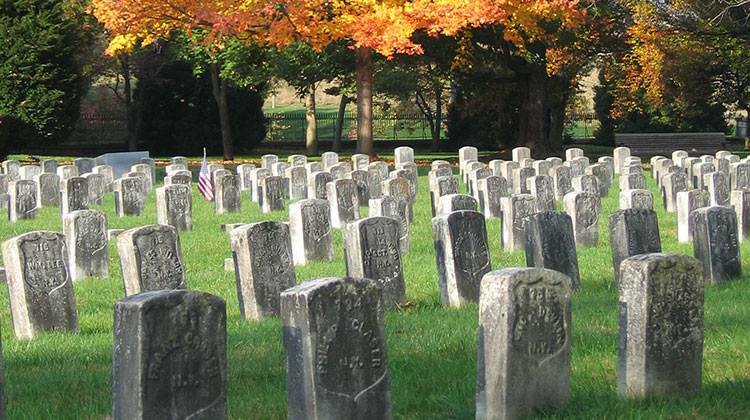 A percentage of ALL proceeds that day is given to Come ALL Who Are Thirsty Veterans Group. We thank Washington Chicken for their commitment and support. As always, EVERYDAY, ALL first reaponders and military receives a 15% discount! 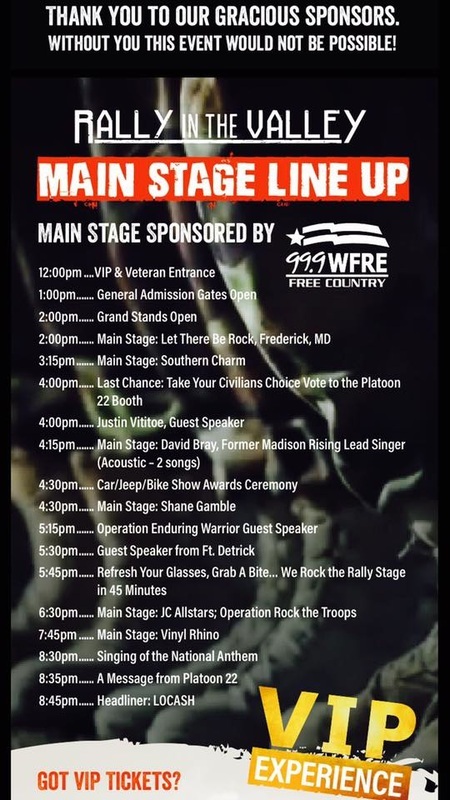 Make plans to participate in the "Rally in the Valley" This Saturday at the Frederick, MD fairgrounds! Go to www.rallyinthevalley.com for more information!